I don't like it, I love it! 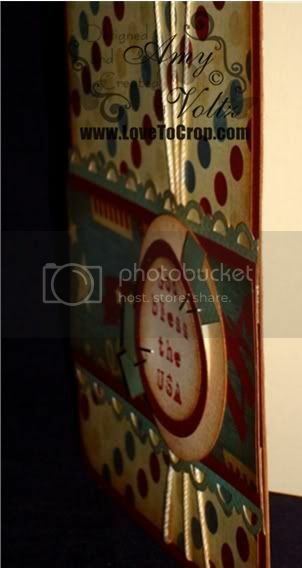 It has a nice "Americana" look with the colors! Girl, you are amazing and super busy too! I am loving those shades you are using. Terrific card. LOVING this card and the last one you made, super cute! Great card!! Thanks for sharing the story about the "bus". I'm on a "bus" right know and it is very bumpy but I keeping looking towards the day when I will be in a much better place. Thanks for the chance to win!! love the colours/style of this card! Beautiful card and I love it. Have a great week. Cute! Love how the string is tied. 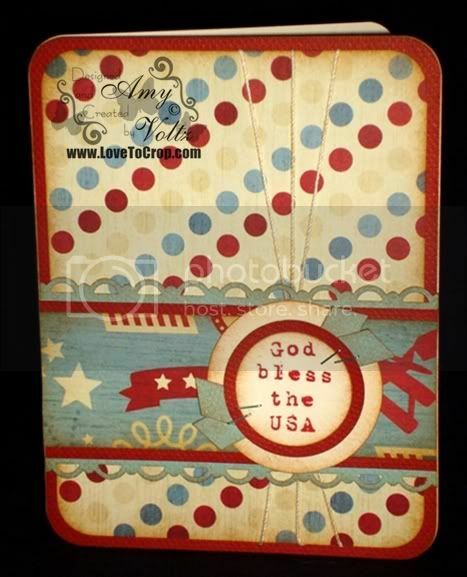 Great card- I like the staples and the string on the card- look really good. 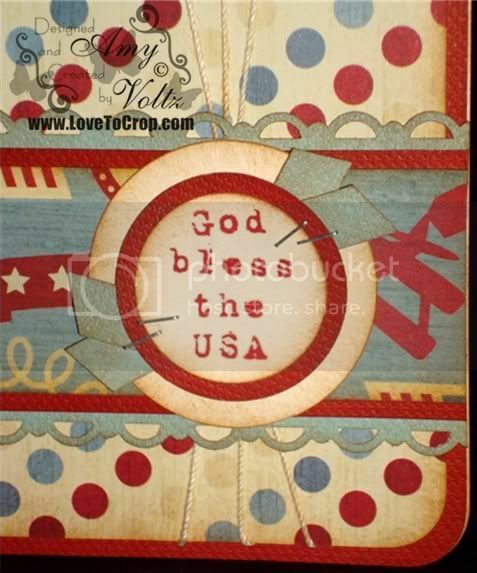 Love the distressing you did on this card! SOOOO awesome! ANother winner! You keep amazing me with such wonderful creations with this set! Any soldier (or person) would love to receive one of your special creations! You definately do this set justice! I can't wait to see even more! Another beautiful card! And thanks for the note on your last card :-) Some people are just soooo talented! Wonderful card. The paper reminded me of times gone by...TFS. I like the vintage look of this card. LOVE this card! Super cute! The cards just keep getting better and better...TFS!